Older adults living alone are more likely to be emotionally well if they feel close to their neighbors and connected to their community, according to a new study from the University of Pittsburgh. 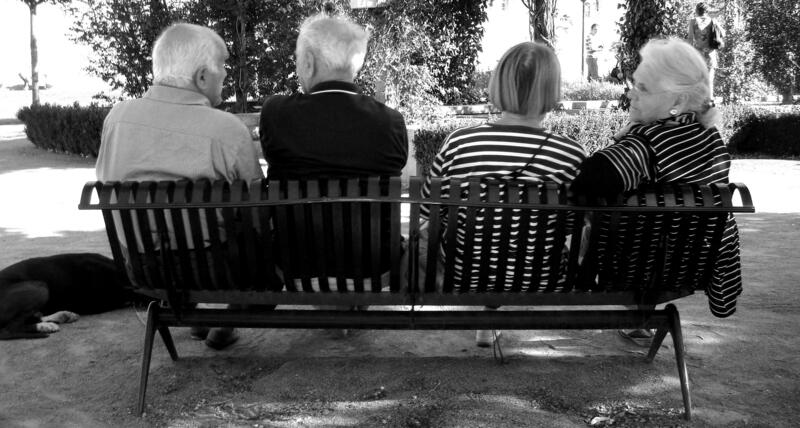 Based on interviews and surveys conducted by the University Department of Psychiatry and University Center for Social and Urban Research (UCSUR), researchers determined that seniors choosing to stay in their homes, sometimes called "aging in place," were generally happier when they felt like they could rely on neighbors. Stahl and her team examined data from the 2014 State of Aging in Allegheny County Report and interviewed participants about what characteristics they enjoy about their neighborhood. “We were trying to figure out, what could we do to promote feelings of neighborhood social cohesion?” Stahl said. Older adults aging in place and living alone are an especially important demographic to study, according to Stahl. She said the group is “high risk” for early mortality and is more likely to be socially isolated than people living with a spouse or partner. “Future research in this area needs to focus on if we can develop environmentally-drive interventions,” Stahl said. Emily Anderson, a social worker and care coach with the Caregivers First Initiative, said the Pitt study reflected her experience with older adults. She said people like to be independent and say they’re most comfortable where they’re familiar. Anderson’s focus is primarily on caregivers and said even that relationship is important to an older adult’s emotional wellbeing. “One of the really important things for people to age in place are their family and how close they are to their family,” Anderson said. She said in her experience, the denser the neighborhood, the better it is for seniors. She found that neighborhoods that work well for students are the same ones that would work well for older people for the same reasons: walkability, access to transportation and entertainment. Most of those surveyed expressed a desire to stay in their current home as they aged, however 1 out of 5 respondents said they needed to make major repairs or modifications to their residence. Wilson Architecture and Design principal Maria Wilson is very familiar with adapting homes for older adults. She became an "aging in place specialist" three years ago, meaning she completed a certification course focused on implementing ideas that make aging easier for homeowners. That means, according to Wilson, making changes like putting an outlet at the bottom and the top of the stairs so that you can install a stair-lift in the future, as well as entry doors wide enough to easily accommodate wheelchairs. Even when her clients aren't seniors, Wilson said she encourages them to think about integrating some of the ideas into their home renovations just in case. Wilson said her clients typically want to remain in their communities, even if it means over-investing for their geographic area. More research still needs to be done on how to improve the quality of life for older adults, according to Sarah Papperman, team leader of the In-Service of Seniors Pittsburgh Program at Family Services of Western Pennsylvania. Papperman trains volunteers who interact with seniors and said she talks a lot about how the experience of those living alone can vary. “A lot of what we talk about is just being sensitive to other people,” Papperman said. “People will be responding to changes in their lives differently." In-service volunteers can help decrease social isolation, Papperman said, even if they just provide a ride to the doctor’s office. Within the next two decades, AARP of Southwestern Pennsylvania estimates the number of residents between 65 and 84 years old will increase by 45 percent. 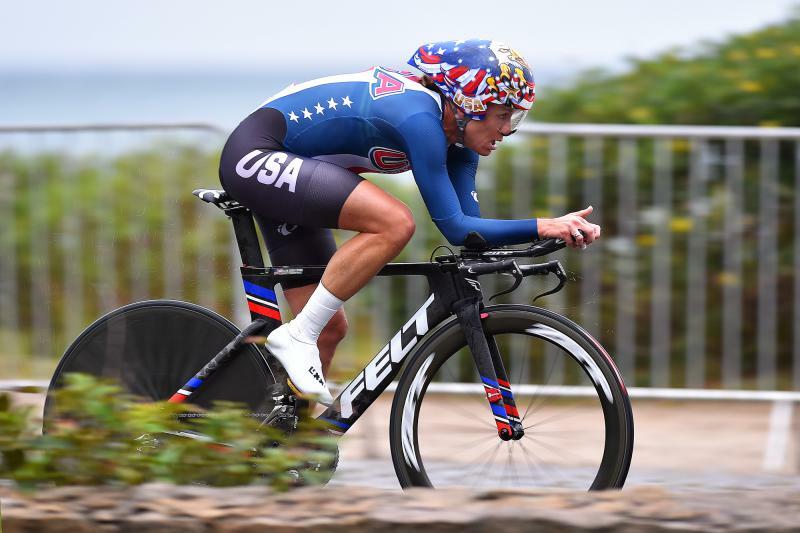 When Kristin Armstrong pedaled across the Olympic finish line to win a cycling gold in Rio de Janeiro, her nose was bleeding and her 5-year-old son was waiting for her. The 42-year-old told reporters that people constantly ask why she keeps competing despite her age and multiple hip surgeries. Her response? "Because I can." According to the U.S. Census Bureau, 45.3 million Americans live in poverty. While poverty affects people from all walks of life, last week WESA’s Deanna Garcia reported on the prevalence of poverty among those who identify as LGBTQIA, lesbian, gay, bisexual, transgender, queer, intersex, or asexual. Poverty becomes an even greater problem as they grow older. Kathi Boyle, coordinator of older adult services for the Persad Center, is part of a national group called SAGE, Services & Advocacy for GLBT Elders. August “Buzz” Pusateri, a retired pharmacist who was diagnosed as HIV positive in the early 1980s. Buzz is chair of the Pitt Men’s Study community advisory board and lives in a retirement community in Oakland. They join us to talk about the challenges of aging and being out.